Save the date! 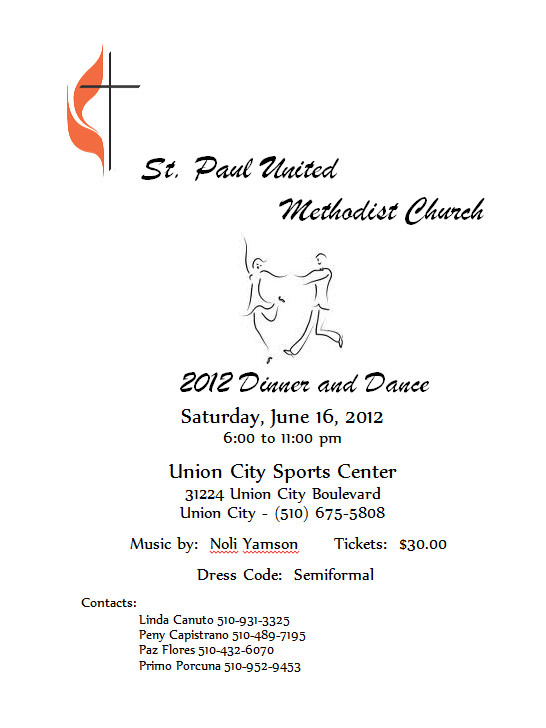 St. Paul Dinner/Dance coming soon! We’re having a wonderful dinner/dance this Saturday to help raise money for our new Education Building! Please come out for a good cause, some great food and even better company! Previous Previous post: Bishop Warner H. Brown talks about a special event at Annual Conference 2012.